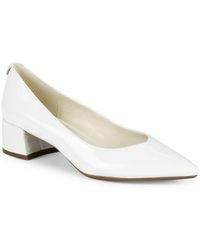 An innovative name in the fashion industry that is a pioneering designer of classic American sportswear, Anne Klein has revolutionized the way women dress since the label was established in the 60s, thanks to its easy blend of sophisticated staples and easy-to-wear separates. 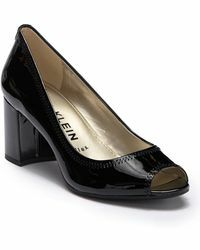 Making 'classics fashionable,' Anne Klein is a necessary name for considered closet essentials. 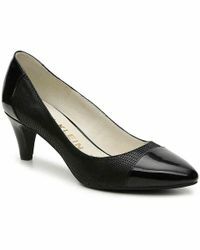 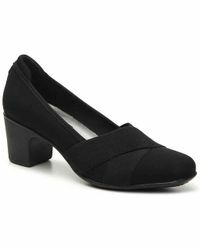 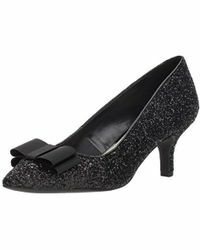 Elegant and timelessly chic, the same applies to its selection of pumps. 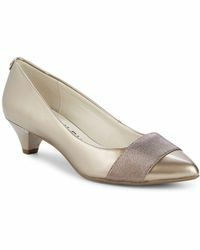 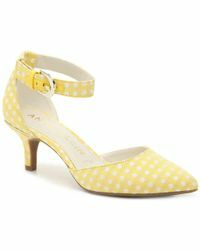 Ranging from pumps in animal skin to leather shoe boots and peep-toe heels, the selection of shoes contains timeless designs to suit any occasion.